Tom Cruise still has the power to open a new movie at #1 – not that he had too much competition this past weekend though. And the opening certainly didn’t set any records by Tom Cruise standards. Weekend box office was a touch over $11m, up 3% week-on-week, but it was still among the slowest weekends of the year for movie theatres. 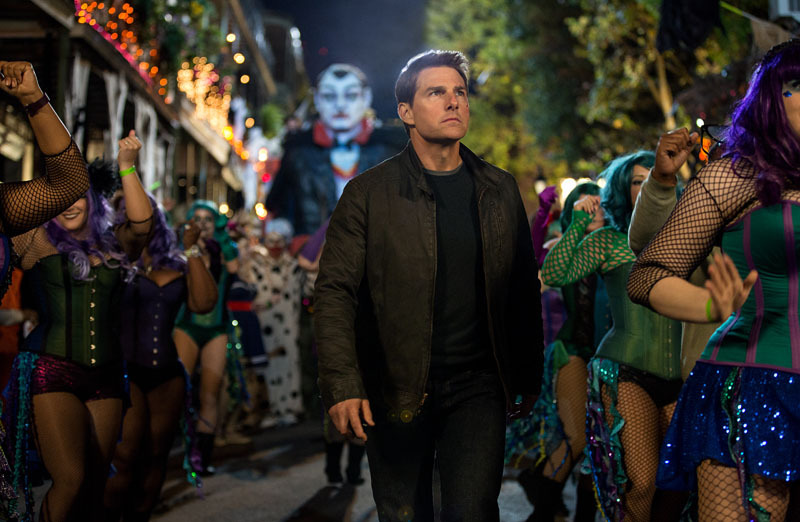 The sequel to 2012’s Jack Reacher is set four years later with Reacher returning to his former military unit. The Paramount release opened on 332 screens, the most of any movie on the weekend, with a screen average of $7,885. That’s a respectable number, but it’s also the lowest screen average for the #1 movie for the past month. In terms of recent Tom Cruise releases that is down on what they opened with. Last year’s Mission Impossible: Rogue Nation opened in Australia with $5.01m on 405 screens. It was also down on 2014’s Edge Of Tomorrow, which opened with $3.02m on 477 screens. The third weekend of the thriller that was replanted from the UK to the US for the movie adaption is still showing on close to 300 screens. 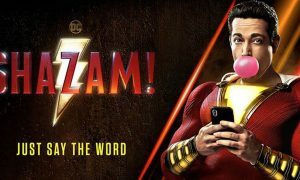 Its screen average dropped to $6,450 as its total to-date climbs above $11m. The action comedy stars Aussie Isla Fisher with Zach Galifianakis with Fox opening the movie here on 264 screens with a screen average of $4,151. The second weekend of Inferno dropped 52% and shed 72 screens to 312 with a screen average of $3,444. The low-budget supernatural horror debut from director Stiles White has been a global box office hit and a critical success too. The film just made our top five on debut, appearing on 171 screens at an opening weekend average of $5,362. 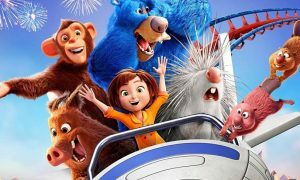 What’s ahead: films that come from familiar territories continue to perform at the box office, Val Morgan reported this week. A great example is Finding Dory, the follow-up to Finding Nemo, is currently the highest grossing film of 2016 with $48m in earnings. The top 20 sequels released in the last two years grossed an average 21% more than their predecessors. With two of the year’s biggest titles still to come, Fantastic Beasts and Where to Find Them (17 Nov) andRogue One: A Star Wars Story (15 Dec), Val Morgan is predicting even more box office records could be broken.